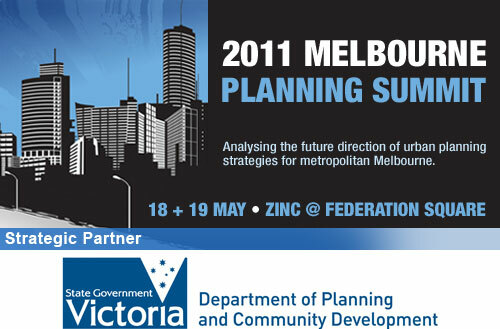 The 2011 Melbourne Planning Summit is now open for registration. This two day event will be held on 18 and 19 May. Speakers will discuss and review the future direction of metropolitan planning in Melbourne in the wake of the recent state election. This summit will provide analysis of future urban planning policy, the examination of how to achieve sustainable planning solutions for Melbourne’s growing population and the presentation of case studies of innovative and successful planning solutions. 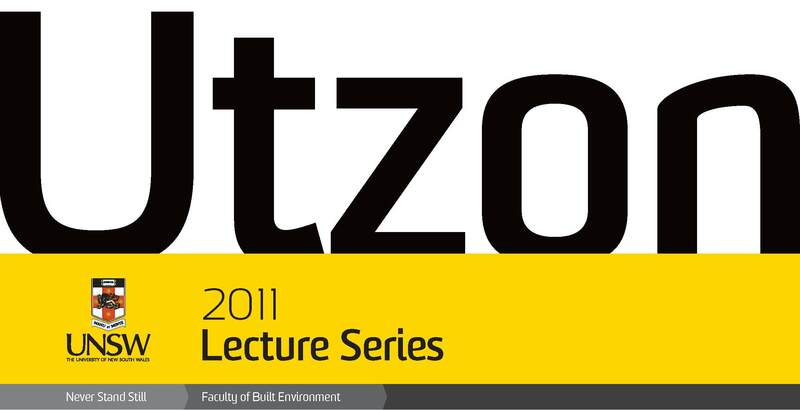 For more information on this event please visit the 2011 Melbourne Planning Summit page. Would you like to contribute to the debate on resilient cities? The 4th International Urban Design Conference is calling for abstract submissions from those who are interested in presenting at the 2011 conference. This year’s theme is Resilience in Urban Design through measures such as supported interconnectivity, appropriate densification within urban footprints, multiple transit modes and walkability, socially inclusive design, economic resilience, and adaptive built environments. Resilience in Urban Design is a chance to reinforce and highlight these resilient solutions for our citywide planning, design & infrastructure – to be able to successfully address emerging challenges brought about by climate change, peak oil crisis, population growth, social disengagement, technological disparity, rising pollution and waste, demands on food production, rising carbon emissions, and diminishing habitat and biodiversity. Authors or organisations interested in submitting a paper or presenting a workshop are invited to submit an abstract of no more than 250 words outlining the aims, contents and conclusions of their paper or presentation; or about their intended role in a workshop. Abstracts close at the end of April, however due to the long Easter break you may want to submit yours soon. For more information on submission details, please visit the International Urban Design Conference website. Well it’s already the end of Semester 1 and so much as happened since my last post in November 2009! The biggest news – I AM BACK AT UNSW! No, no don’t panic – I didn’t fail my undergraduate thesis…actually I have just started my PhD! The first questions most people ask me when they hear that I am in my sixth straight year of uni is ‘Are you mad?’ Well, actually – yes I am (obviously). So why did I decide to do the PhD? Well, whilst writing my undergraduate thesis I felt that I didn’t have enough time to explore all the aspects that I wanted to on my topic area. My supervisors encouraged me to think about turning my undergraduate work into something bigger, as well as apply for a post-graduate research scholarship. For anyone thinking about postgraduate research degrees check out the UNSW Graduate Research School Website or UNSW BE Future Students page . I have been offered an Australian Postgraduate Award Scholarship for three years, which will help to cover my living expenses whilst I am doing my PhD. I don’t think it would have been possible for me to do the PhD without the scholarship – so I am very thankful for the support. I have a desk in the lovely new PhD Lab in the Red Centre. We have a fabulous view of the University Walk and the Village Green, as well as our own little kitchen for heating up our lunches and making millions of cups of tea (note: this blogger is a tea-addict). At the moment I am at uni four days a week and still working as a planner one day a week. I have started doing some lecturing and tutoring work for a couple of the undergraduate planning subjects, which is a lot of fun! I was even luck enough to go up to Kurri Kurri with the Third Year students on their strategic planning field trip! Lots more soon – I think it’s time for a cup of tea!